Home Community Sunday #CommunitySunday – The International Easter Youth Camp is back! Glory to God and the opportunities He provides to allow us to transform the lives of so many youths in the upcoming IEYC2018 (International Easter Youth Camp). The purpose of the existence of a church is to bring people together in God’s name. A main aspect of that, and of being a faithful Christian, is to help those in need, contribute to society, and uplift the spirits of others around us. 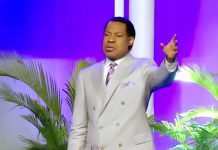 This year the IEYC will take place in Johannesburg, South Africa with the amazing man of God Pastor Chris Oyakhilome. 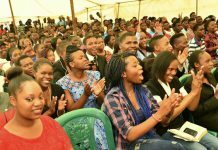 The Pastor’s commitment to the youth and their spiritual achievements is already well known around the world, this youth camp is just another example of how devoted he is to spread the Word of God. The young generation today seeks to engage in so many different activities; stimulation is at an all-time high. What many youths don’t understand is that God is what helps us pursue our dreams. In life, success and true fulfillment is a product of God’s Word. As a faith-based community, we must strive to provide our kids with the best devotional education so that they’re equipped to deal with the world ahead of them. The IEYC2018 is a designated program specially curated with the Evangelical youth in mind. The camp aims to fulfill each child’s God-given dream and destiny. 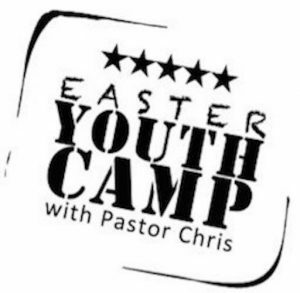 The International Easter Youth Camp (IEYC) is an 8-day program for young people all around the world between the ages of 13-21. All participants of the program will have the special privilege to meet with and get inspired by the man of God, Pastor Chris. The camp is a life-changing experience that will ensure to enlighten, excite, educate, and most importantly lift your spirit closer to the Lord. Don’t miss out on this once in a lifetime experience where you will reach new realms of glory in fulfilling God’s dream for you. You can schedule a booking to attend the next International Youth Camp with Pastor Chris by sending an email to ieyc@globalyouthleadersforum.org or by registering by Clicking Here. 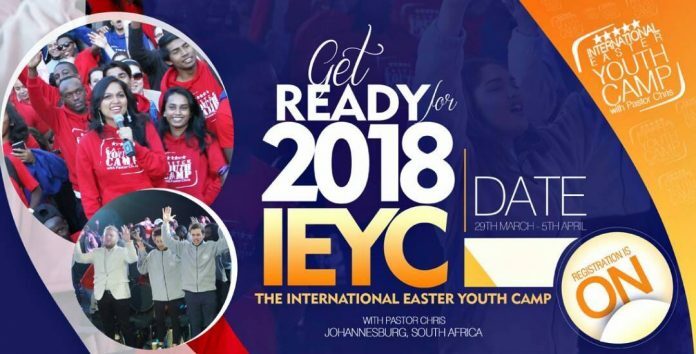 The IEYC2018 will take place in Johannesburg, South Africa between the dates 29th of March and the 5th of April.